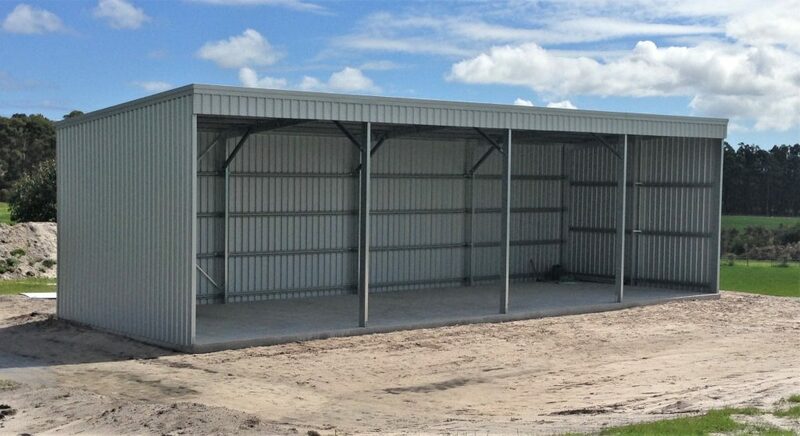 Fair Dinkum farm sheds can be used in so many different sizes and designs. 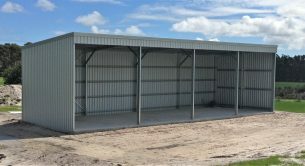 You can use them as open stables, for storage of farm equipment, or simply as a hay shed. 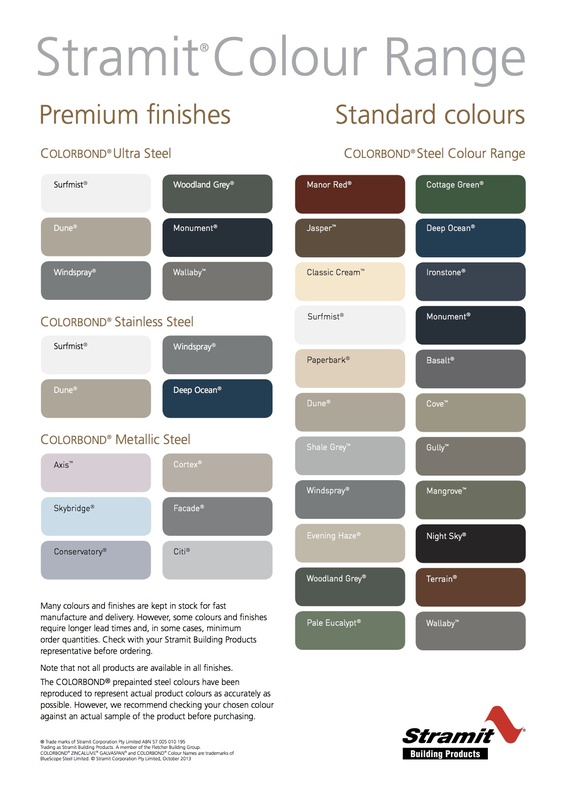 They are fully customisable; you can have open bays, closed bays, or divider walls. Roller doors or steel sliding doors can also be added wherever you wish. 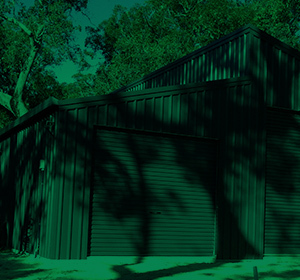 All of our buildings are designed with Australian conditions in mind and are individually engineered to your area’s wind rating and terrain specifications.